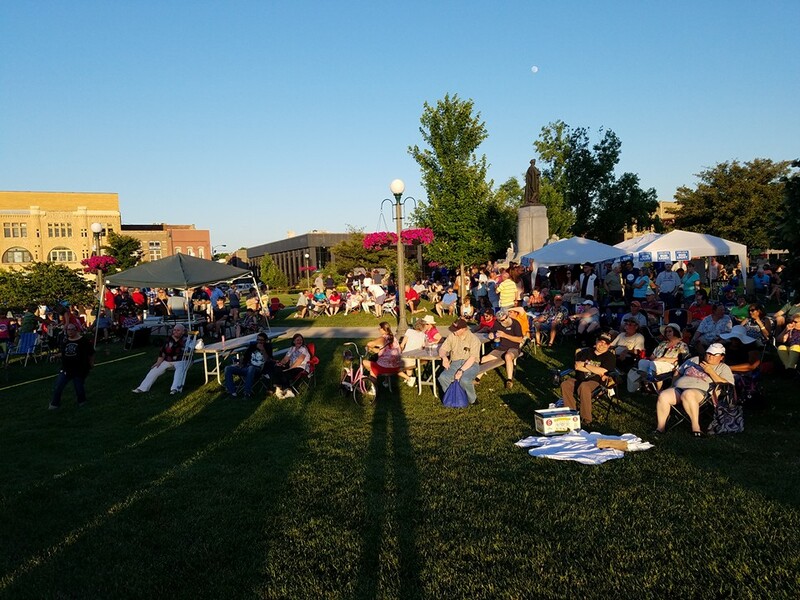 On the cusp of the first day of summer, this past weekend was full of outdoor activity options—including going to free Levitt concerts! So far this season, Levitt shows have been taking place in 10 cities across America, with even more Levitt concert series to roll out in the coming weeks. 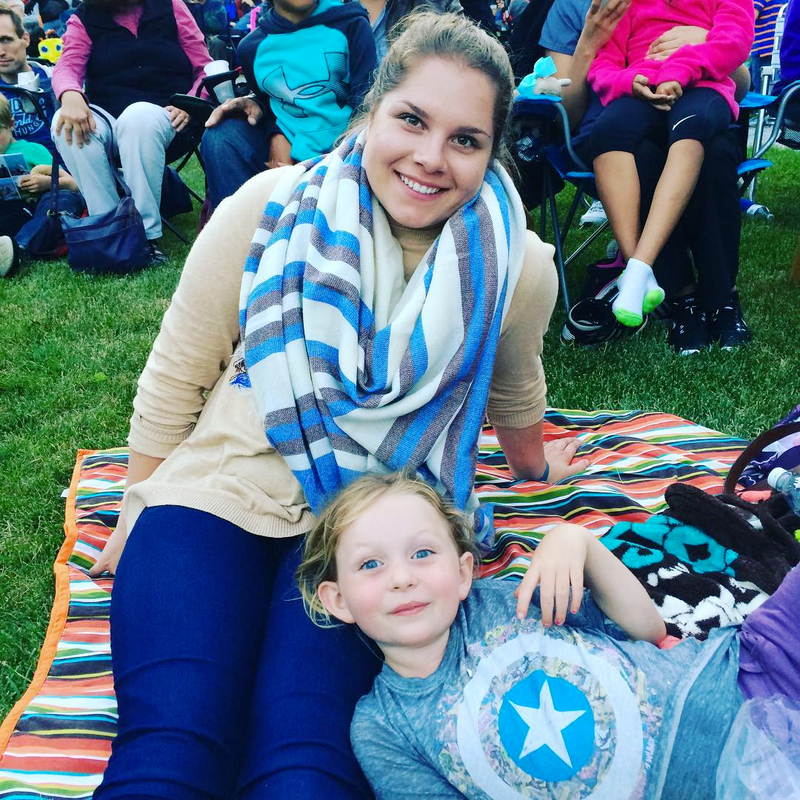 Check out all the fun that was had on Levitt lawns over the weekend as music lovers geared up for another summer of free music under the stars and a celebration of community. MC and Meg hung out on the lawn just before Flor de Toloache opened the Levitt AMP Sheboygan concert series last Thursday. 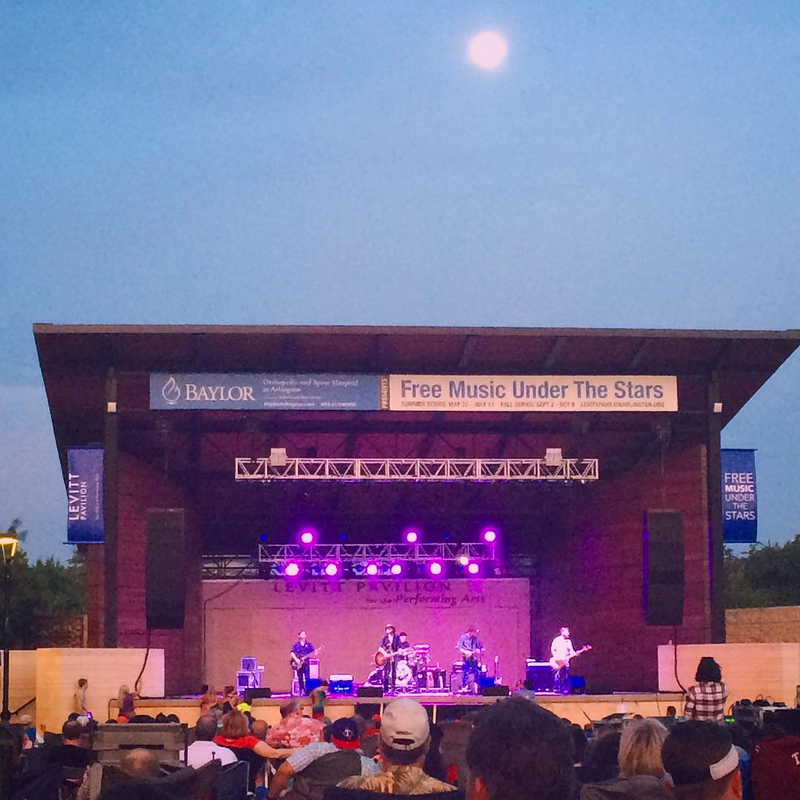 Levitt Pavilion Arlington audiences enjoyed Micky & the Motorcars last Thursday under a clear evening sky. 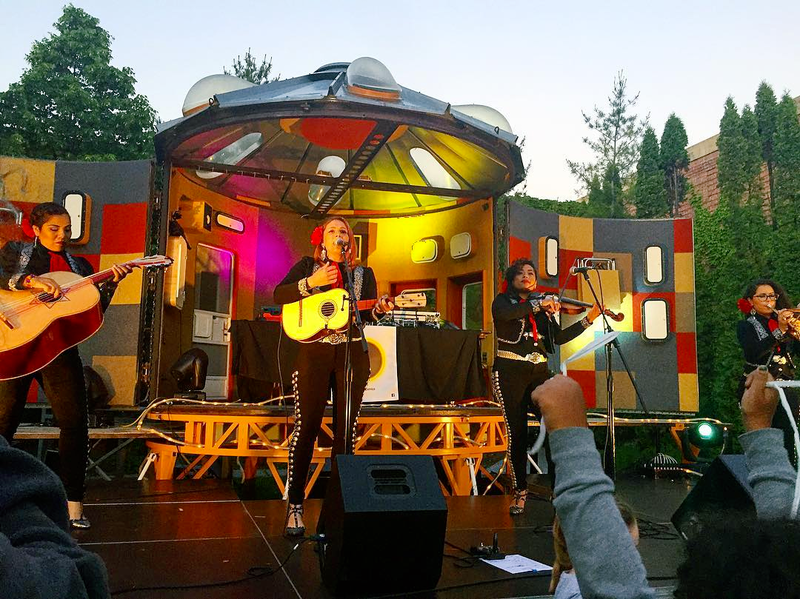 GRAMMY-nominated mariachi band Flor de Toloache graced the Levitt AMP Sheboygan stage less than a week after performing at Levitt Shell Memphis. 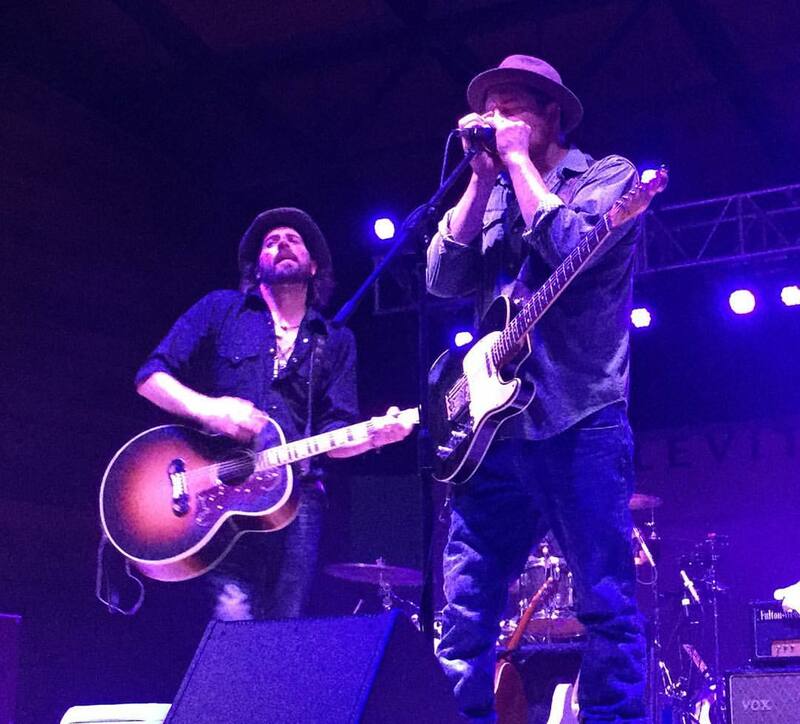 Roots band Micky & the Motorcars rocked the Levitt Pavilion Arlington stage last Thursday. 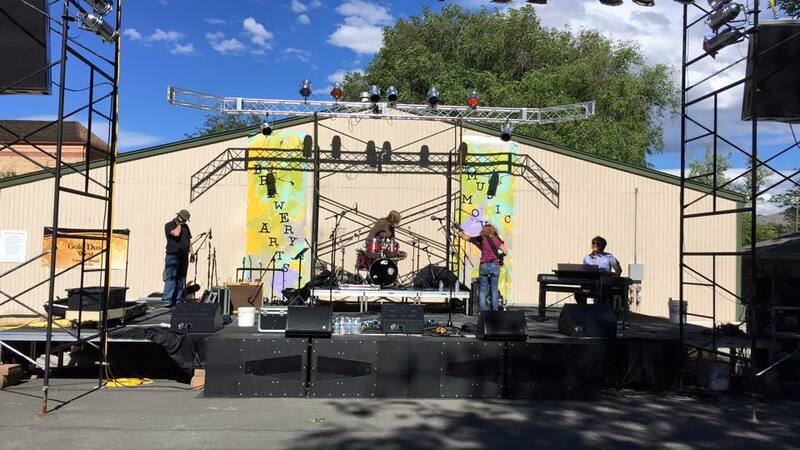 Members of the GRAMMY-nominated band Incendio rehearsed during soundcheck on the Levitt AMP Carson City stage last Friday, performing later that night as Carbé-Durand. Levitteers packed the Levitt AMP Jacksonville lawn last Friday in anticipation for blues artist David Gerald. 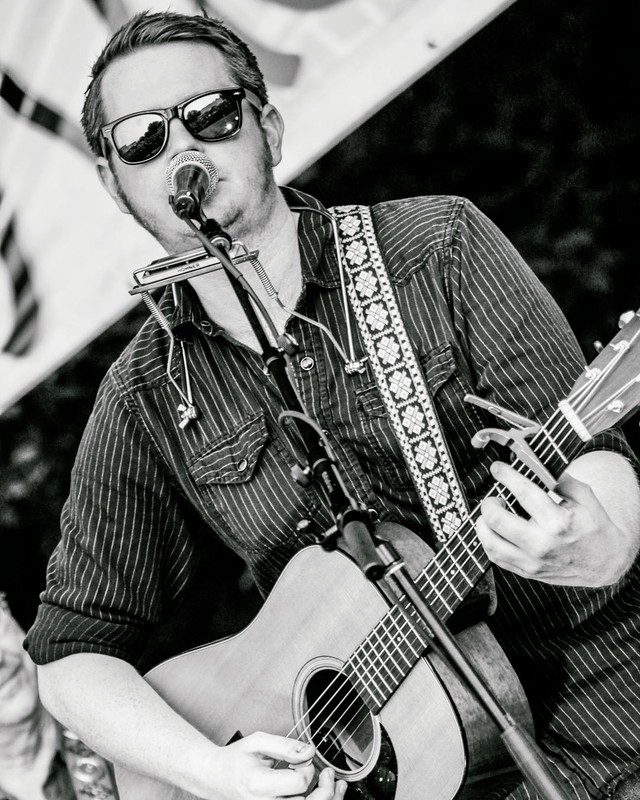 John Fullbright—a GRAMMY-nominated Levitt veteran—brought soothing Americana to the Levitt AMP Denison stage. 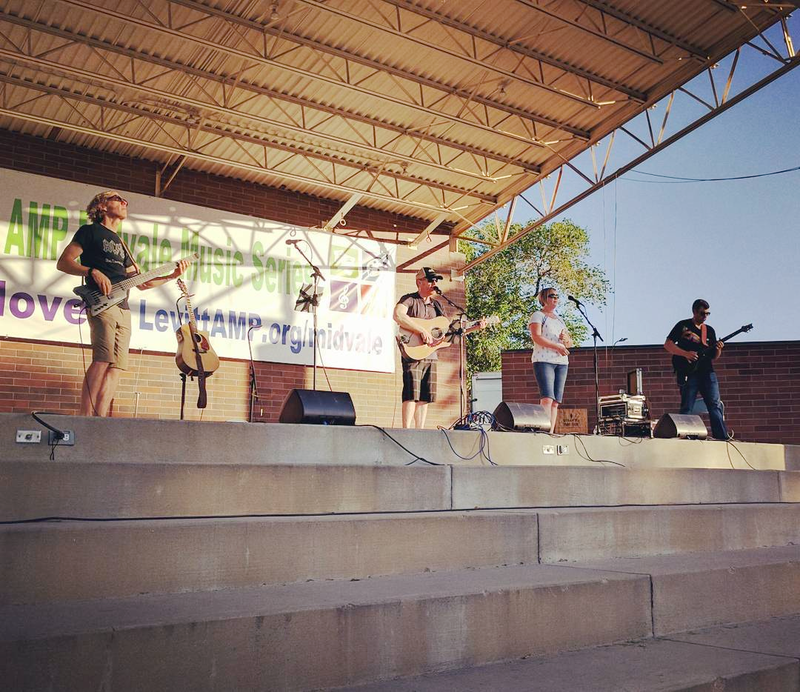 Levitt AMP Midvale welcomed Austin-based folk guitarist Kim Simpson last Friday. 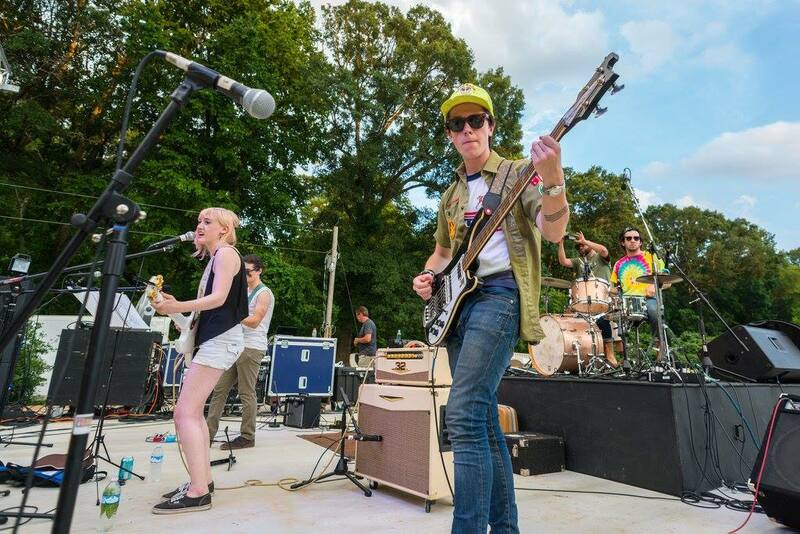 Hanna Star opened for Marcella & Her Lovers at Levitt AMP New Albany on Saturday. 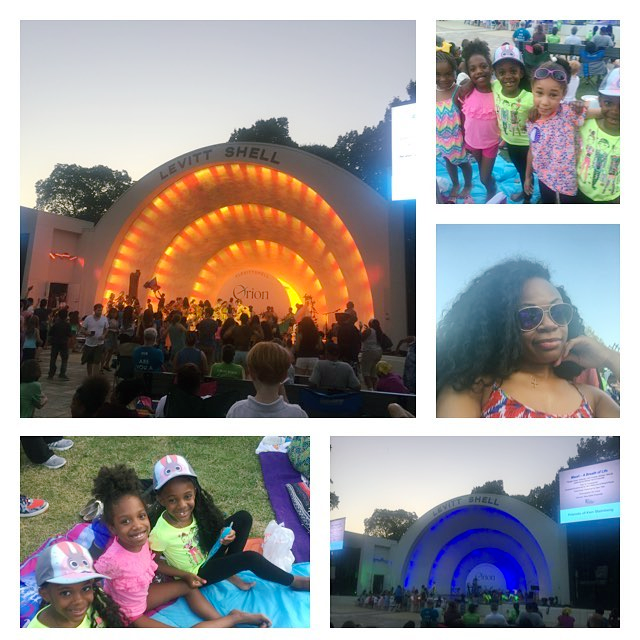 These Levitteers enjoyed an evening of hip-hop, ballet and modern dance at Levitt Shell Memphis on Sunday. 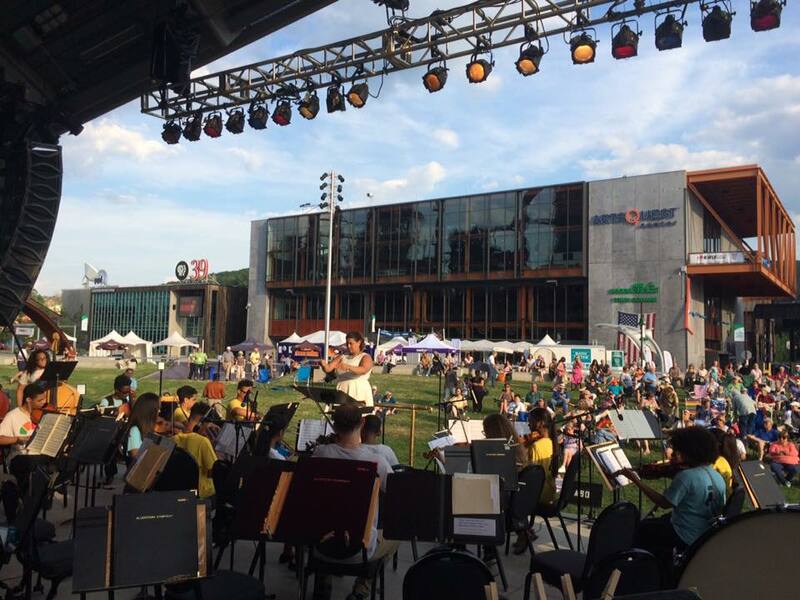 Opening for the Allentown Symphony Orchestra at Levitt SteelStacks on Sunday was the El Sistema Lehigh Valley Orchestra, a program that brings music instruction to underserved and special needs youth. 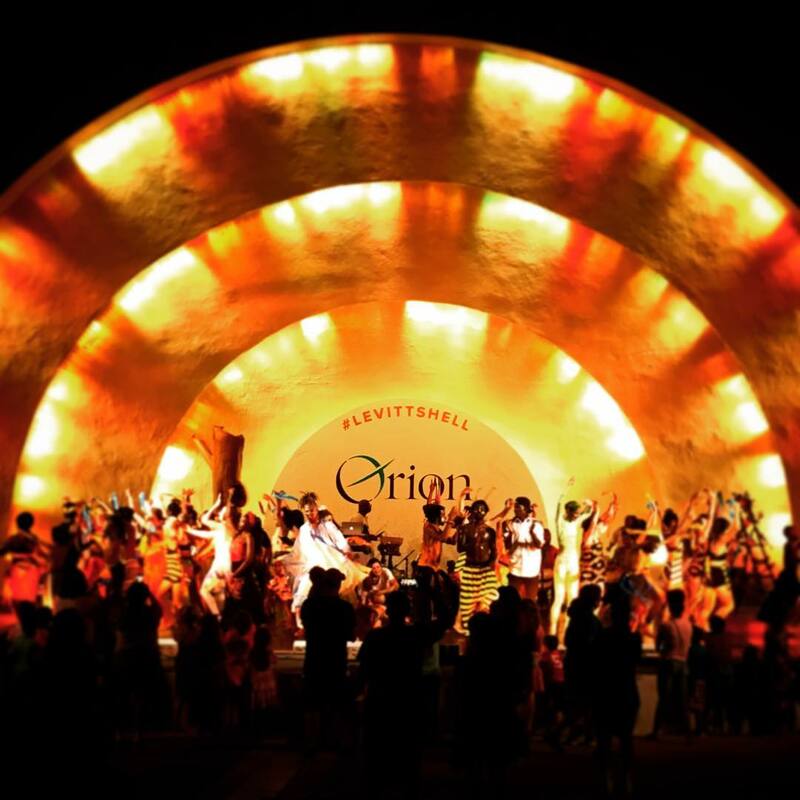 New Ballet Ensemble took the Levitt Shell Memphis stage on Sunday night, performing their theatrical dancework, “Anansi and the Sky God,” with grace and energy. 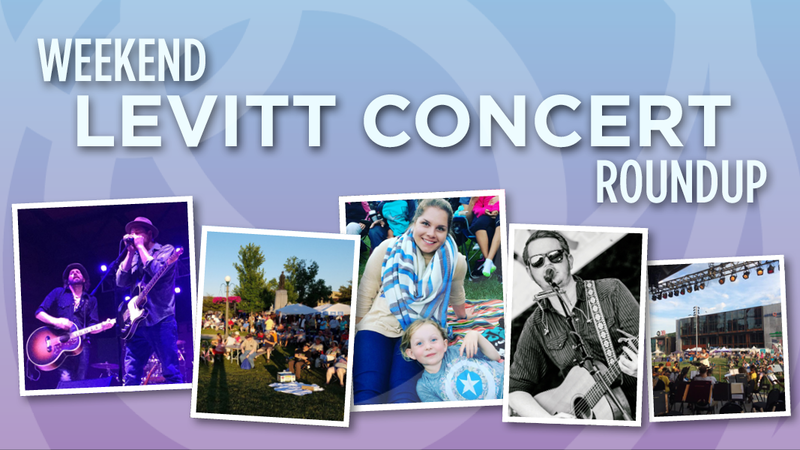 Thanks Brewery Arts Center, Emily Lofquist, Jacksonville Main Street, @kristilourich, Levitt Pavilion Arlington, @litchick32, @mandasalazar, Megan Johnson, Randy Springer and Tatiana Johnson for sharing your photos and videos with us from Levitt lawns. Looking forward to even more free concert fun this summer! This entry was posted in Concerts on June 21, 2016 by Lucy Truong.